The green lights are on! After more than a year of waiting, horror movie fans will finally get to see perhaps the most disturbing, and controversial film of the year—The Green Inferno. Ahead of its US release, Solar Pictures unleashes the Green Inferno in local cinemas nationwide beginning September 23, 2015. 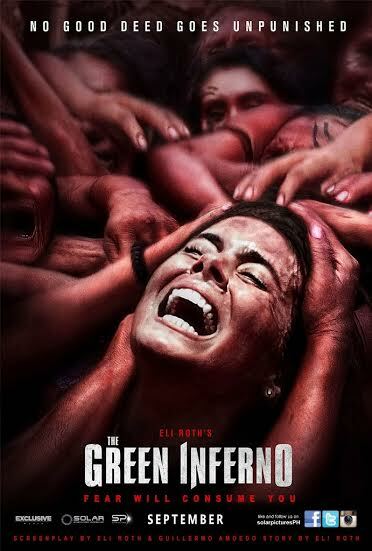 The Green Inferno tells the story of what happens when “slacktivism”—the well-meaning social-media response to global catastrophes—turns deadly deep in a South American rainforest. When a group of college students take their humanitarian protest to the Amazon jungle, they are taken prisoner by the indigenous tribe they came to save. Trapped in a remote tribal village, these naïve, technology- dependent students suffer unspeakable acts as the victims of chilling and soul- destroying rituals reserved for only the most threatening intruders. 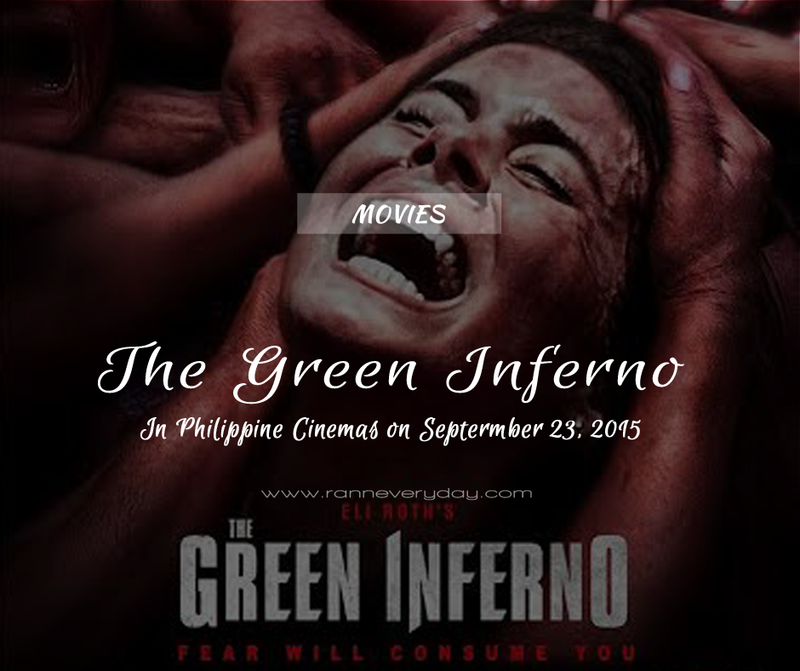 The Green Inferno opens in theaters nationwide beginning on September 23, 2015, brought to you by Solar Pictures.